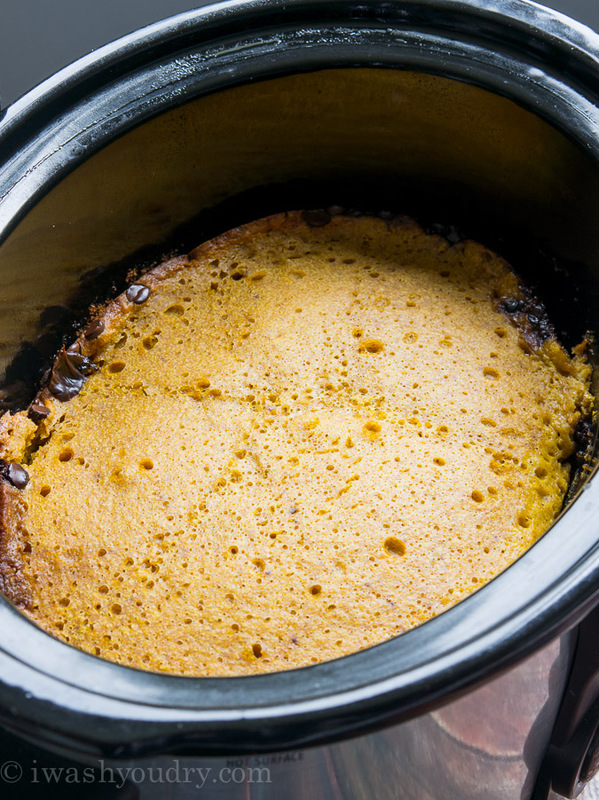 Here’s the thing with this Crock Pot Pumpkin Chocolate Lava Cake… she ain’t the prettiest cake you’ve ever served. I’m a huge fan of lava cakes. There’s your classic Chocolate, and for when I’m feeling extra fancy… there’s the White Chocolate version. 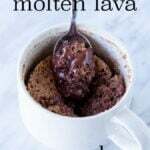 If you’re in a pinch, there’s always the one minute Microwave Lava Mug Cake too. But seeing as it’s Fall and pumpkin is in the air… why not make a Pumpkin version?! And, just because I like to switch things up a bit, let’s make it in the crock pot! I started with a box mix and jazzed it up using my Pumpkin Chocolate Chip Cupcake recipe (minus the chocolate chips). Then I just poured that into a lightly greased crock pot. Mine is a 7 quarts crock pot, but I think anywhere between a 6qt and 8qt would work just fine. To obtain the chocolaty lava we’re going to mix up a package of instant chocolate pudding mix with some nice cold milk! Whisk it just like the instructions say, and then we’re going to pour it right over top of the cake mix. Finally, let’s top it off with a nice layer of milk chocolate chips! I know you’re thinking… how is the chocolate going to get to the bottom?? Similar to how my Pumpkin Magic Cake works, the heavier chocolate mixture will sink to the bottom as the cake will rise!! I love the convenience of this cake. All you do is toss in the ingredients, cover and let it cook. It’s perfect for being able to enjoy a nice dinner, while your dessert is slowly cooking away. 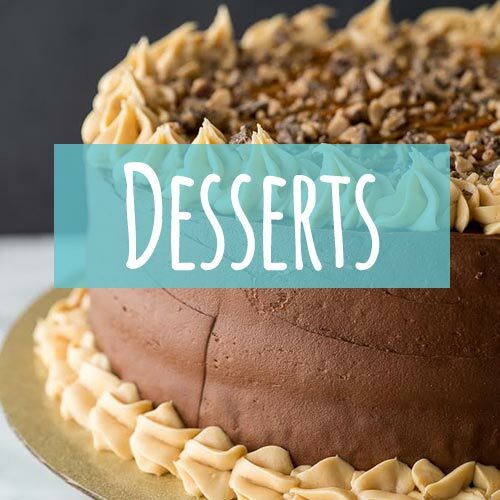 By the time you’re ready for dessert… it’s ready for you! 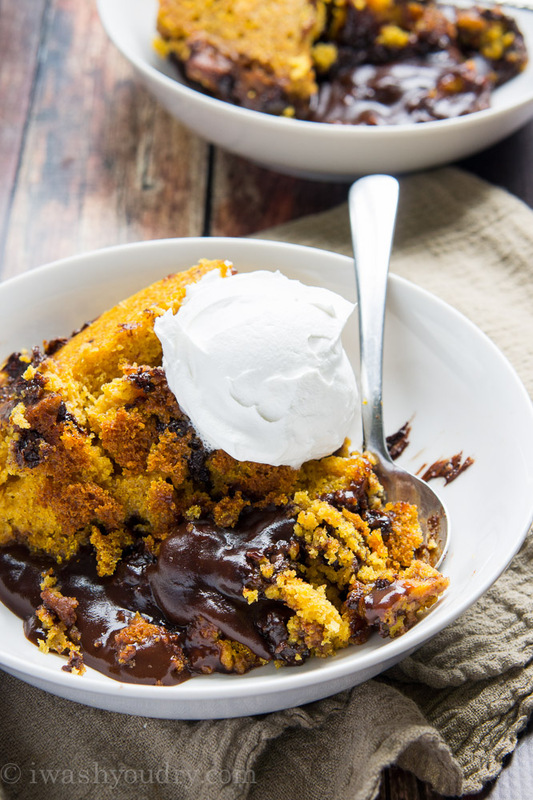 Use a large spoon to scoop out a generous helping of moist pumpkin cake and the chocolate lava underneath. I wish I had vanilla ice cream on hand when I made this, but I didn’t. I settled with a generous helping of whip cream on top, and it was still just as delightful. Give this cake a try and you’ll be mighty impressed! 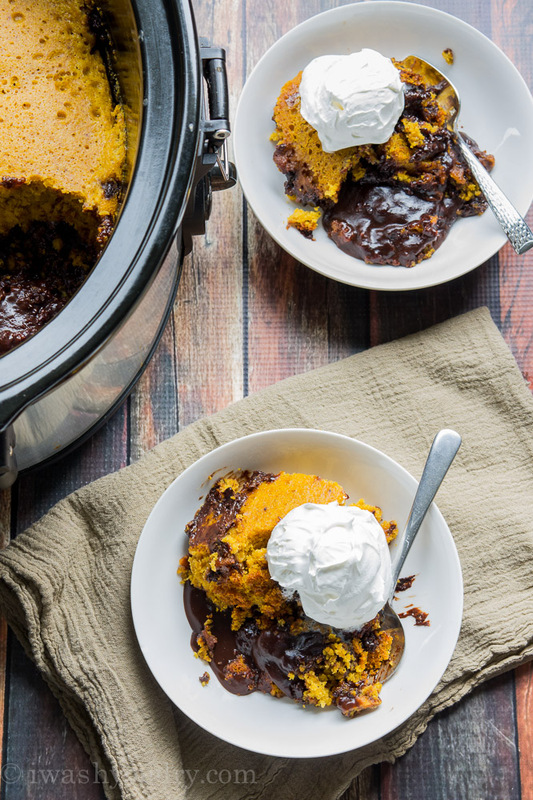 Crock Pot Pumpkin Chocolate Lava Cake is ultra convenient and extra sweet! 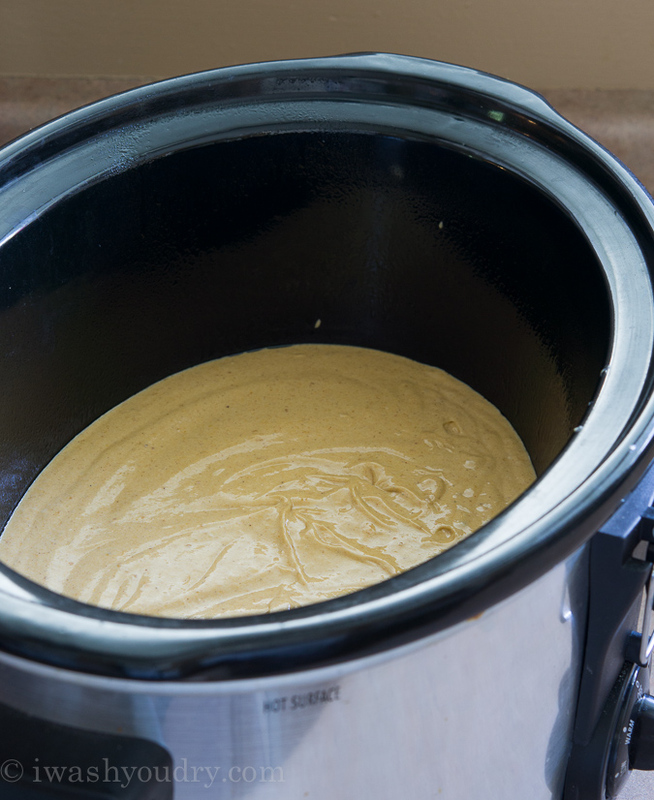 Lightly grease a 6 to 8 quart slow cooker with non-stick cooking spray. 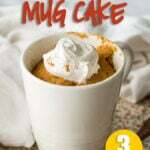 In the bowl of your mixer, combine the cake mix, water, vegetable oil, eggs, pumpkin puree, brown sugar and pumpkin pie spice. Beat on low speed for 30 seconds, then medium speed for 2 minutes. 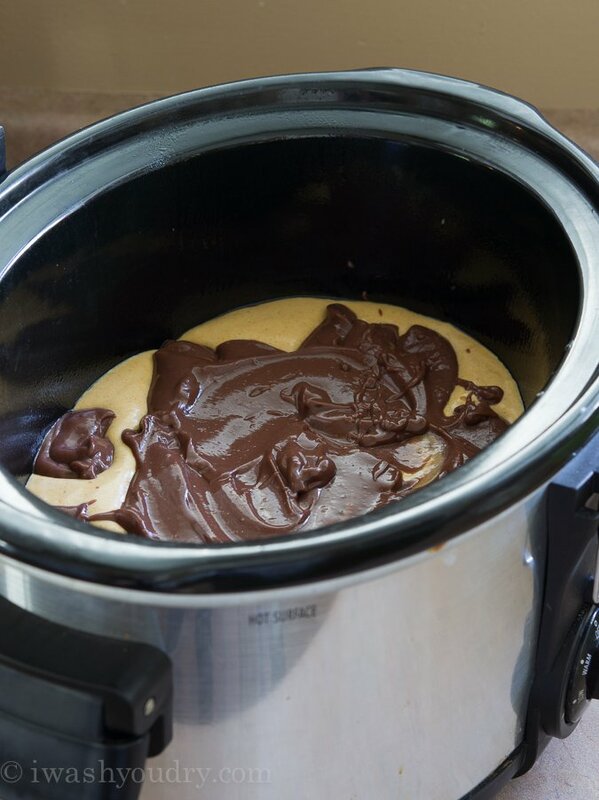 Pour cake mix into prepared slow cooker. 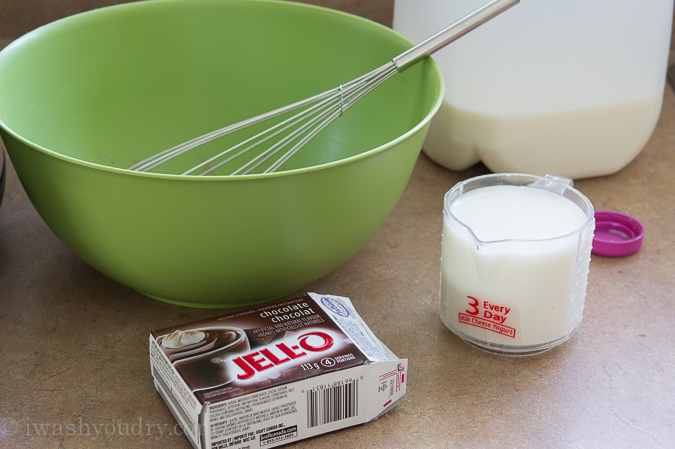 In a separate bowl combine the pudding mix and milk and whisk for 2 minutes. 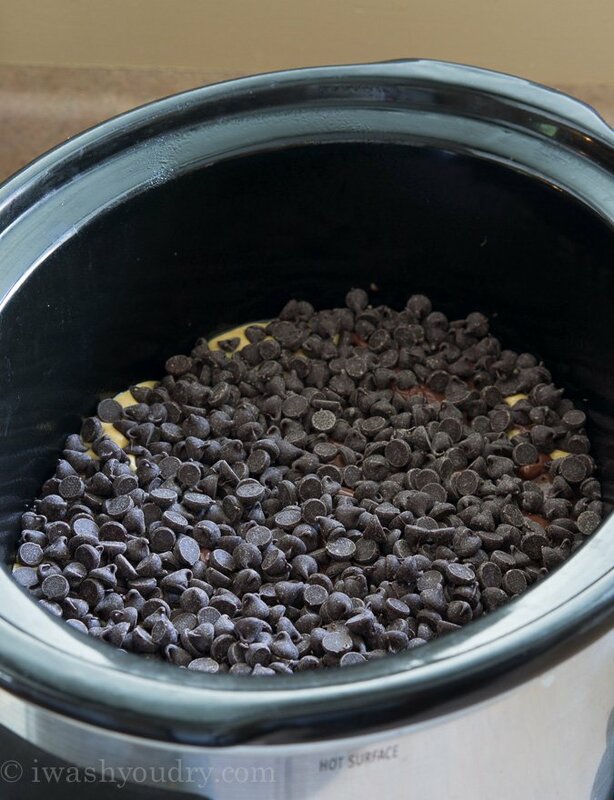 Pour the pudding over the cake batter in the slow cooker then sprinkle the chocolate chips evenly over the top. Cover and cook on HIGH for 2 1/2 to 3 hours, or until a toothpick inserted in the center comes out with moist crumbs. The pudding should be slightly bubbling out the sides of the cake. Turn the heat off of the cake and let it sit for about 10 minutes before serving. 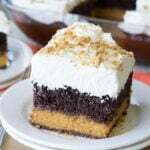 Serve with ice cream or whip cream on top. Enjoy! How can i bake this in the oven? Tried this for Thanksgiving! 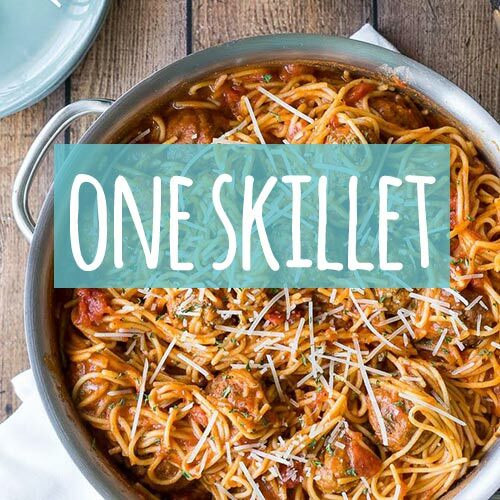 It is SO EASY…and delicious! How would you alter the recipe if you didn’t use pumpkin? How would you alter the recipe if you left out the pumpkin? Made this yesterday and everyone absolutely loved it!! Served it with ice cream and whipped cream and it was wonderful! Thanks for the recipe! I am shocked at how totally delicious this looks—-out of a crockpot no less. Oh my goodness!!! I gotta try this. This looks wonderful! 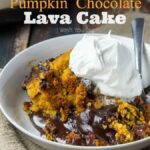 Looking for another dessert for Thanksgiving and this will be great–all the chocolate and pumpkins lovers will be happy! I’ll miss all the pumpkin stuff. This year I’ve really enjoyed seeing all this pumpkin stuff. I’m not sure why more this year than years past. This looks delicious. It would go great with the coffee I’m drinking now haha. I adore a good lava cake too, it’s what I order if I get dessert from a restaurant. 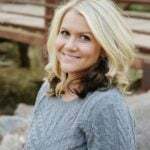 Love the convenience of this recipe, you could brew a good cup of coffee and the dessert is ready to go when company arrives. No stress! Hmmm. 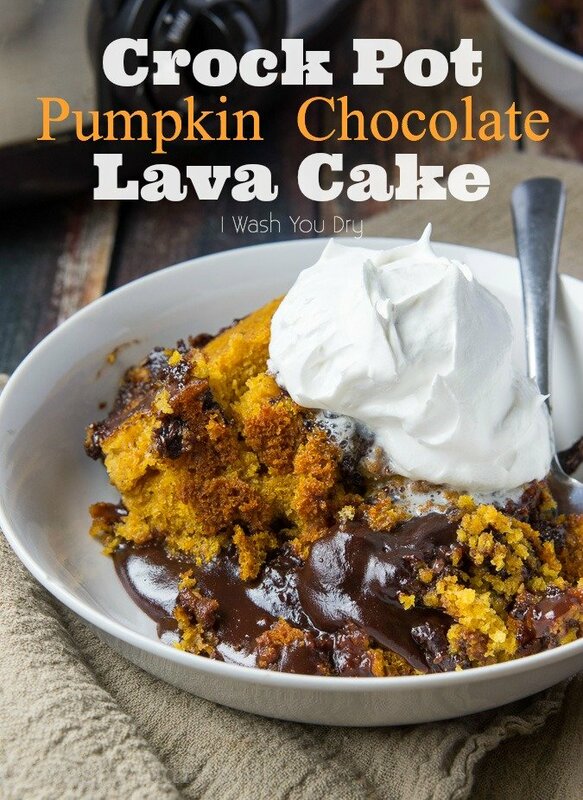 Chocolate and pumpkin together, delicious!